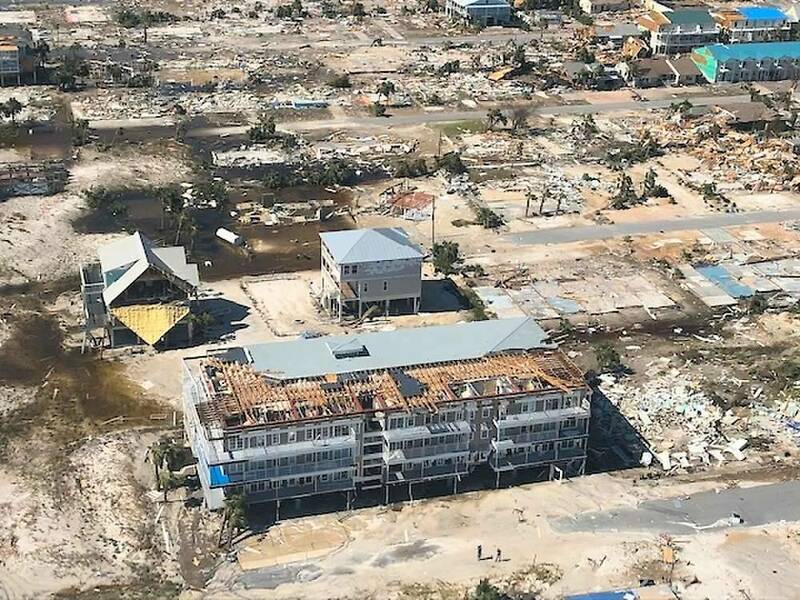 In the wake of hurricane Michael, many business owners are finding themselves with damaged and near destroyed businesses. The weight of maintaining operations and retaining customers is heavy enough without the addition of handling an insurance claim. Also, many business owners admittedly lack the time and knowledge to properly handle the process of their claims. How can they be sure they are getting what they are truly owed from their insurance company? As business owners ourselves, we understand that your business has required your time, energy, creativity, effort, resources, and determination. It’s hard to trust just anyone with something you have undoubtedly worked so hard to build. At The Howarth Group, our public adjusters aren’t just professionals on the cutting edge of our industry, we are also people, just like you. We understand the work that goes into building a business, and the devastation felt by our clients who have endured damages or total loss. Our goal is for our clients to breathe a little easier knowing we are on their side. Our expertise in evaluation, documentation, and negotiation come from years of experience, education and a true passion for what we do. If you refer to our testimonials page, you will see we work tirelessly to ensure that you receive the absolute most from your insurance company. We help you get back to growing your business as soon as possible. Serving you, the policy holder, is our objective as your public adjuster. While no insurance claim ever moves as quickly as an insured would hope, we do all we can to make the process as smooth as possible. Commercial insurance policies can be very complex. They may contain various forms, endorsements, and seemingly conflicting language that both give and take away coverage. Commercial policies contain additional coverage and limits that are often unrealized due to not being identified, or the claim not being properly documented to segregate damages into their respective coverage. This may be confusing to many business owners. We are here to interpret these terms and help you feel confident in your understanding. After all, it is your business. Our experts will perform a detailed analysis of your policy and identify all potential coverage categories, limits, sub-limits as well as any applicable extra coverages. Concurrently, our adjusters work with you to determine your immediate needs and goals. Both are taken into consideration in the development of a unique claim plan that will enable you to receive the most out of the insurance you paid for. The team of the specialists at The Howarth Group have years of experience working with insurance companies. We know how they work, how they think, and how they react. We know what you deserve. We know how to get it. Our focus is your financial recovery. We have a reputation for personalized service and most importantly, for real results. If you would like us to read your policy and receive a free review of your insurance company’s estimate, please call us today at 800-647-2236. We are happy to help! We service the Southeastern USA including the following states: Tennessee, Kentucky, Georgia, Florida, Mississippi, and Alabama. Is Your Home Based Business Covered?